John Moran has been hailed as a “modern day Mozart” (The Boston Globe), and “One of the most important (and underrated) figures of the avant-garde.” (Timeout NY). His work spans a quarter of a century of highly influential musical-performance work in New York and all over the world. Since 2007, Moran has relocated to present works almost exclusively to European audiences, in response to his having suffered a period of homelessness in NYC in 2005, after having run afoul of political forces in the American artworld. He has since lived a nomadic lifestyle changing countries on an almost monthly basis over the last 7 years, creating and performing new works as he goes, and is currently in Poland. 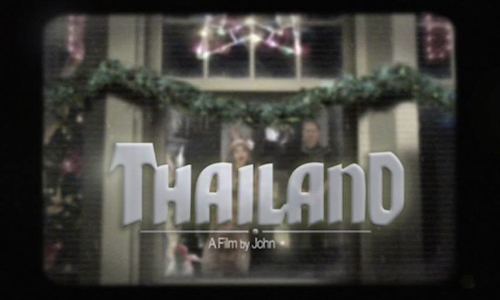 REVERSE is honored to host an event in support of John Moran’s newest work in progress: “THAILAND”, a feature-length movie which combines performances by John Moran and dancer Saori Tsukada with 3D animation. The evening will feature appearances, performances and readings by artists Joseph Keckler, Stephen Boyer, Ann Neumann, Yung-Li Dance, Jeremy D Slater, Elisabeth Smolarz, Natalia Roumelioti, and a special appearance of John Moran performing live (via Skype) from Poland.